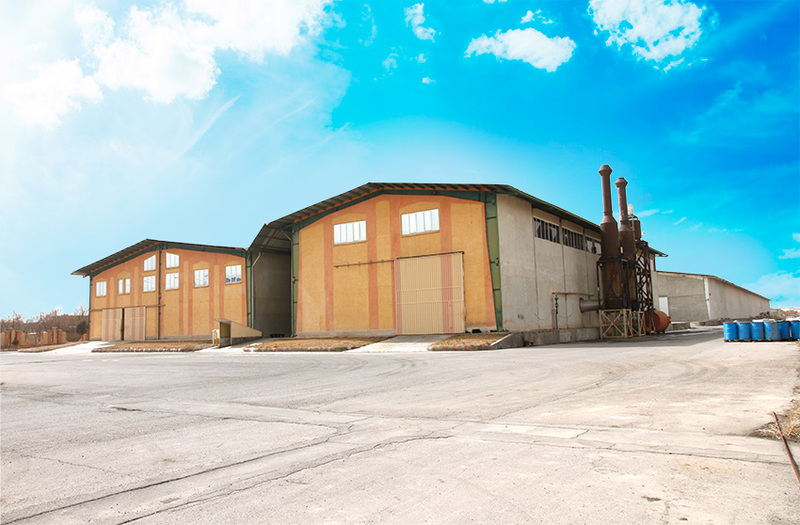 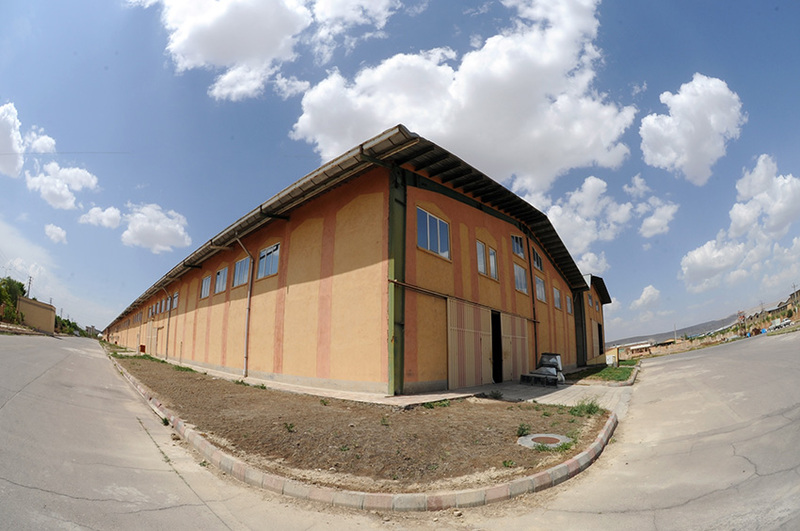 ASIA-PACK- AZAR Company established in 1999 in 67.000 square meters at Shahid Salimi industrial zone. 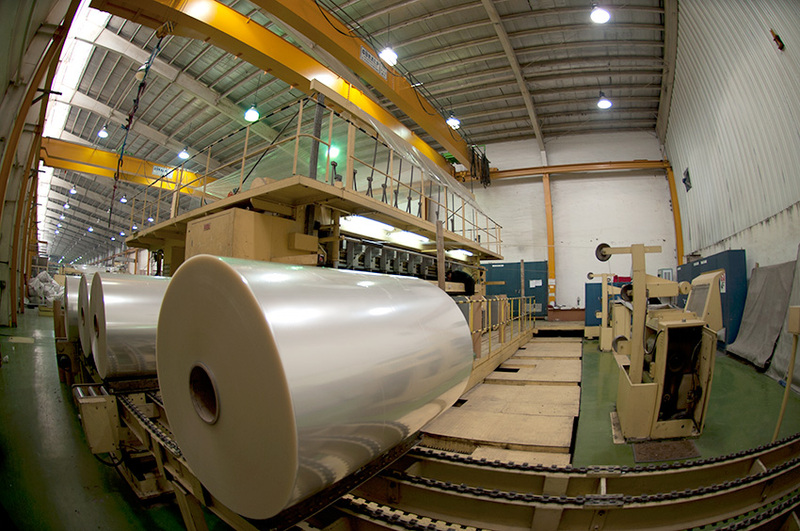 The company is the first BOPP film producer in the north-west of Iran which produces 9.000 MT annually. 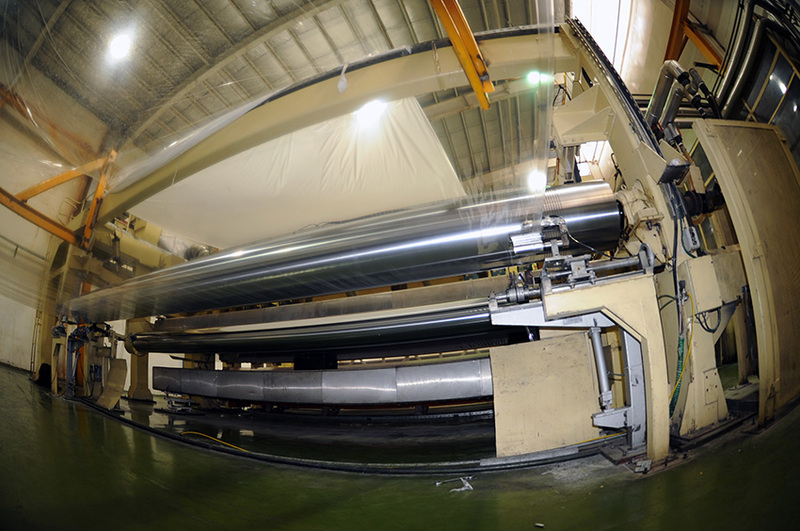 The majority of the products are used for packing in food industry. 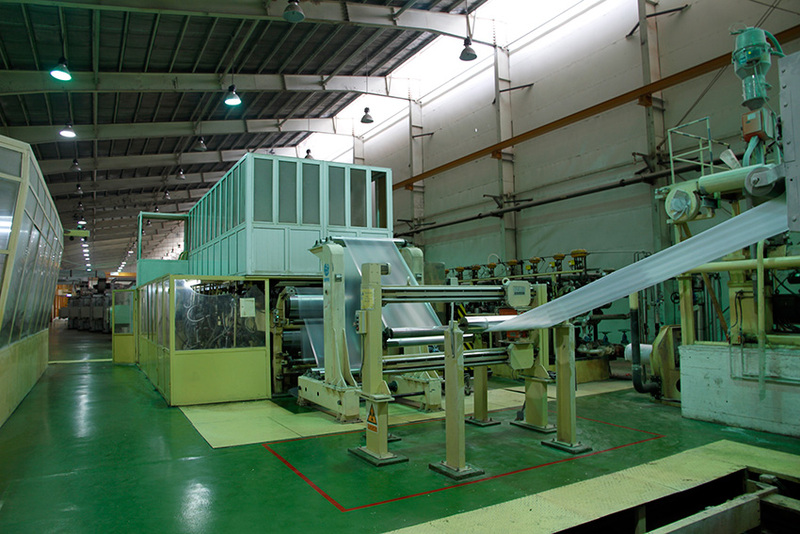 The company presents unique advantages due to the utilized new technology and polymers characteristics in production process. 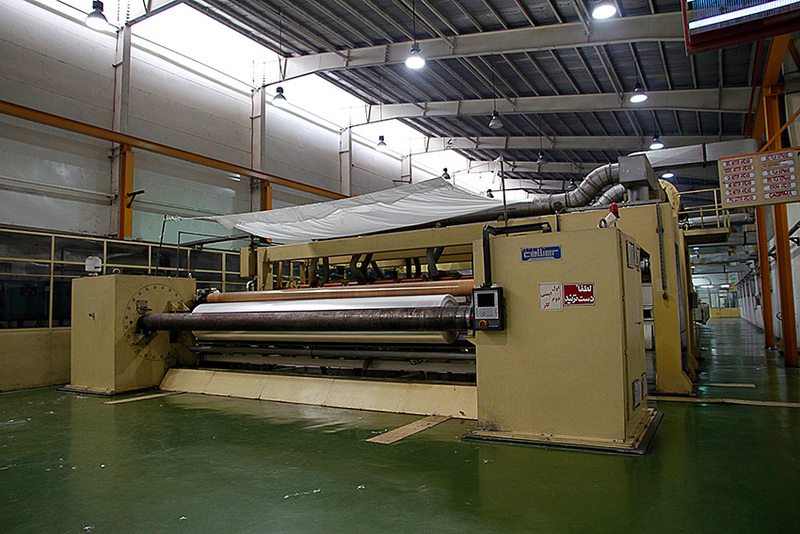 The products are of higher quality in terms of strength and Penetrance against air and moisture. 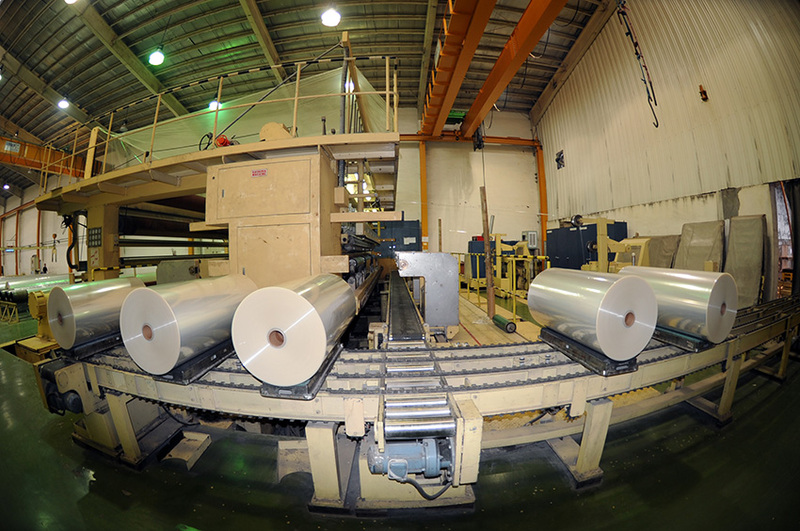 They are according to the national and international standards and compete with similar products by international competitors.